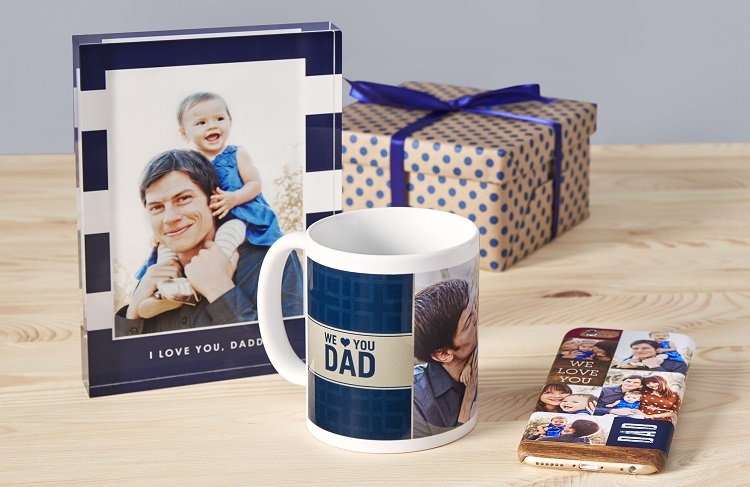 Give your dad a super sweet Father’s Day card to show him how special he is. This delightful collection of printable Father’s Day cards are here for you to print and use. And if you’re struggling for just the right words to say, we have you covered! Spark your imagination by visiting my special page with unique greeting card wording examples: Father’s Day Thank You Notes. Here’s where you can discover a fabulous treasure trove of beautiful greeting cards to print at home: FREE printable cards. The handsome Father’s Day greeting cards below are available for purchase through Amazon. I’ve hand-selected these cards for their quality and style! Be sure to bookmark this site right now so you can find it again later! Thanks for visiting.